I’ve been thinking deeply about approaches to Year 12 Photography this year, and specifically how best to set about teaching and learning our beautiful, complex subject. If we are going to talk about pictures – or take them even – it can make sense to start with the ‘Formal’ or ‘Visual’ elements. There are descriptions aplenty online, but in simple terms this is the visual information that we see. To my school of thought these are: Colour, Shape, Line, Texture, Tone, Form, Pattern, Space, although you will find some variations on these. Not to be confused with the actual subject matter – the things in the photograph (kitten, ball of wool etc.) – the formal elements (and the relationships between them) bring what we see into visual existence. 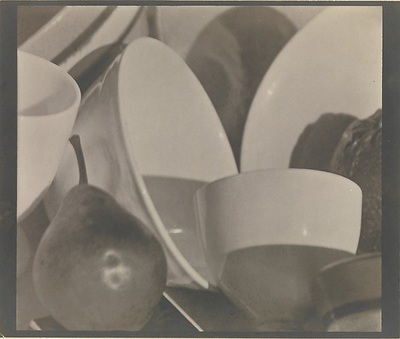 Understanding the formal elements provides the vocabulary to unpick photographs in new ways. More significantly, it encourages new ways of looking: Once our traditional perceptions and expectations of the subject matter – whatever that might be – are adjusted, new sensitivities can begin to emerge. 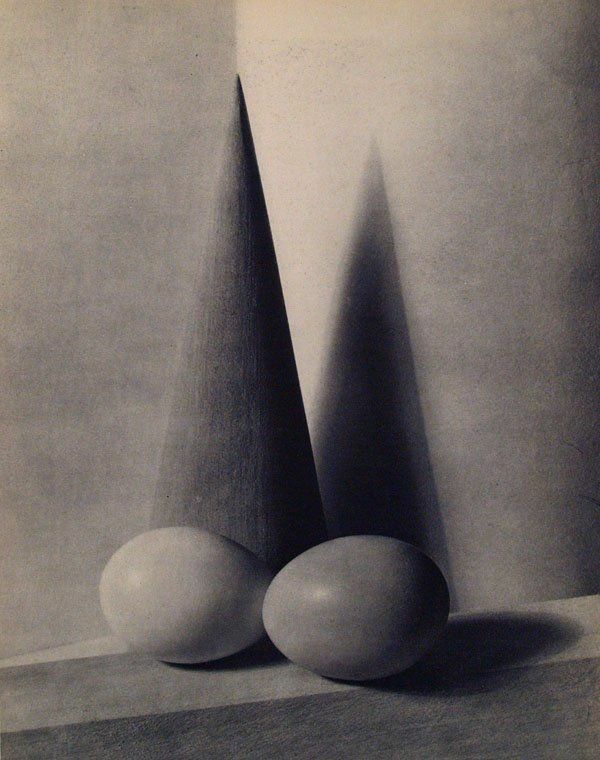 Photographers such as Paul Strand, Paul Outerbridge and Edward Weston can all provide food for thought (see what I did there) when it comes to early (modernist) photographic notions of abstraction – when the formal elements become the thing, rather than the thing itself. However, how we select or control the formal elements, is another matter…. A photography course should teach you how a camera works, I’d have thought. Some would suggest this should be Step 1. Understanding the essential role of light is a logical starting point with this – to subsequently get to grips with exposure, shutter speed, aperture, depth of field, ISO, white balance…and so on. Of course, there are different formats and models to contend with too, not to mention the distinctions between using a film or digital camera. Or perhaps a camera isn’t even needed at all? Up until this step, whether film or digital is being used is mostly neither here nor there, we’ve been moving in the same direction for both. However, developing a film via chemical processes in a darkroom is quite a different undertaking to downloading images and editing them in Photoshop, not least in terms of time, sensory experience, and the potential outcomes. Whilst many schools dabble with darkroom experimentation, digital tends to win through. Lessons in post-production inevitably lean towards using Photoshop or similar software, and understanding image size, resolution settings, selection tools, layers and file formats are usually the obvious starting points. 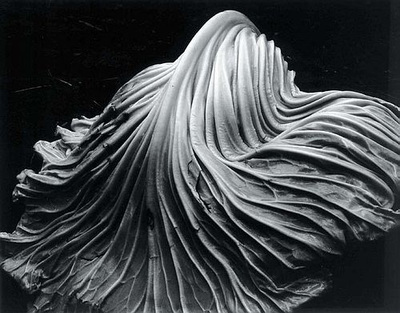 When it comes to photography there’s more than one way to skin a rabbit… Some artists, including Adam Fuss, produce cameraless work using techniques such as photograms. All of the above is important (I think), with each step a potential advancement in learning. However, there is so much more to studying photography. The gentle steps above are a beneficial and worthy stroll for new students – one to quite easily occupy a term or three – but there are paths that go deeper: the genres of photography, the roles and purposes…cultures, emotions, politics, technologies, morality..art. Art!! We have lots to cover! Best move quickly. Enough. To start this term, as an alternative approach, I’m going to try dropping students directly into these Threshold Concepts for Photography. If you haven’t come across them already I recommend a careful read. Developed by ﻿﻿Jon Nicholls, they present something more complex to roam in. Students might feel a little lost at first, but perhaps there is some adventure to be had in that.